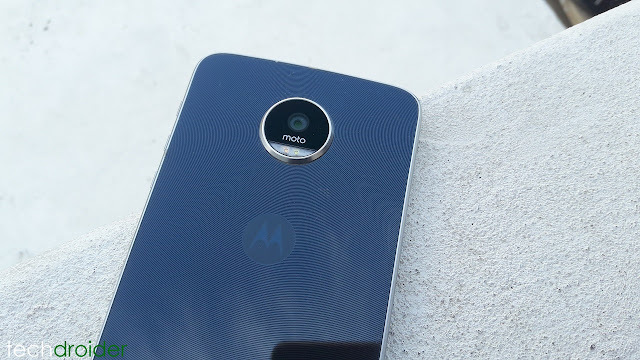 Motorola has started rolling out Android 7.0 Nougat update through Canadian carriers for the Moto Z Play "Retca" users. 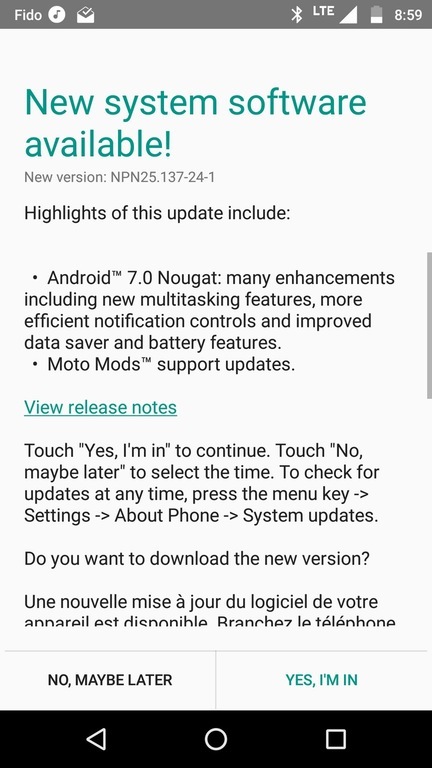 We've seen the update coming through Rogers and Telus and few other sub-brands. The update will carry a build number of NPN25.137-24-1, and will weigh around 1GB. 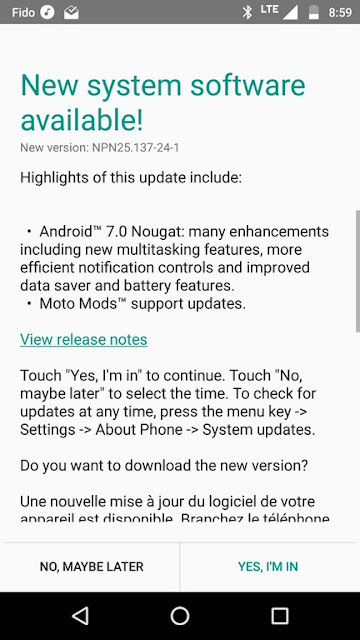 The update includes latest Android 7.0 Nougat with many new features including Over 1500 emoji support, Multi-Window feature, New Doze, Custom Quick Settings, Direct Boot and More security.